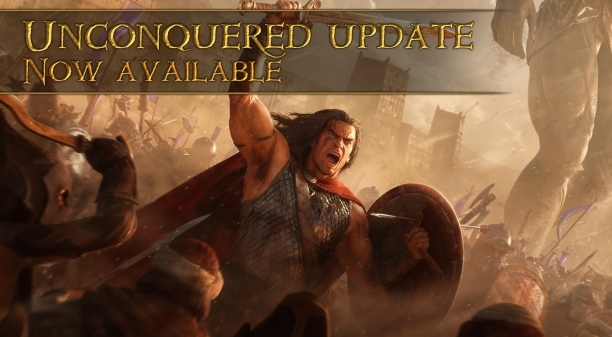 In celebration of the upcoming RTS Conan Unconquered, test your mettle in Age of Conan's new Unconquered mode! 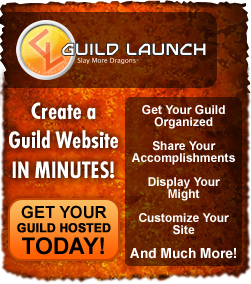 Create a new character, mark them as Unconquered, level up, and earn new rewards! The only catch: If your Unconquered character dies, the run’s over. You won’t be able to continue earning rewards with that character. To play Unconquered Mode, first you must create a new character. The option to make them as an Unconquered character is available directly under the panel where you make a new character. That’s all you need to do in order to start your challenge! As you progress on your Unconquered character, you’ll be rewarded with new vanity armor sets, weapons, and badges to show off. The only catch: If your Unconquered character dies, that’s it. You won’t be able to continue earning new rewards with that character. The character itself will not be deleted or become unplayable, but will lose their Unconquered status. You can still play the character and continue progressing as normal, but no additional rewards will be provided. It’s important to note that an Unconquered character DOES NOT lose their status if they perish in a Minigame or in the Pitmaster’s Arena. Those are the only exceptions, however - deaths in the open world or anywhere else will cause your Unconquered run to end. Two new Race + Class combinations are now available for new characters! While not normally known for lurking in darkness, some rogue Cimmerians have heard whispers of Keiara’s exploits and seek to follow in her shadowy footsteps as Assassins. Long known for their love of foul sorcery, Stygians soldiers now marry their thirst for magic with cold, hard steel to take up arms as Dark Templars. Both new combinations are available for all players for free! Rejoice! Everyone may now equip weapons in the Vanity tab! Any weapon you currently possess is eligible to be placed in the Vanity Weapon section, although the vanity weapon itself has to match the type of your power weapon. For example, this means you can’t make a Two-Handed Edged weapon look like a One-Handed Blunt weapon. But, if you really wanted to, you could make your sweet T5 greathammer look like a Broken Oar, since they’re both Two-Handed Blunt weapons. Remember though - you have to actually currently own the weapon in your inventory in order to use it as a vanity weapon. This has been an oft-requested feature and we hope you have fun creating zany (or badass) combinations of looks now that you have the option!